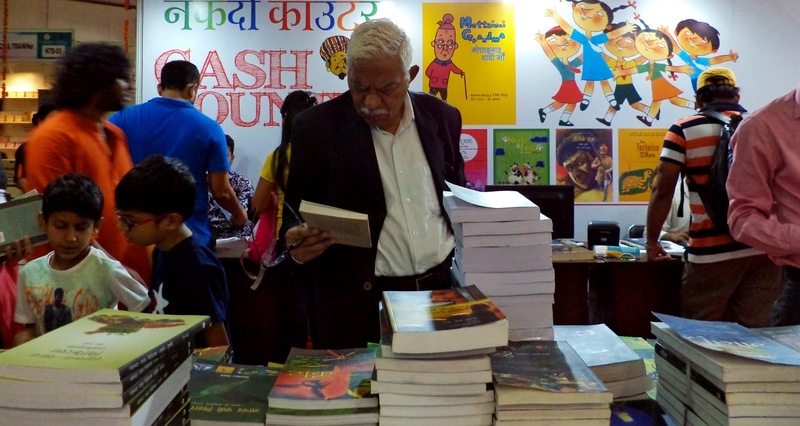 The Delhi Book Fair is organized in association with Federation of Indian Publishers. 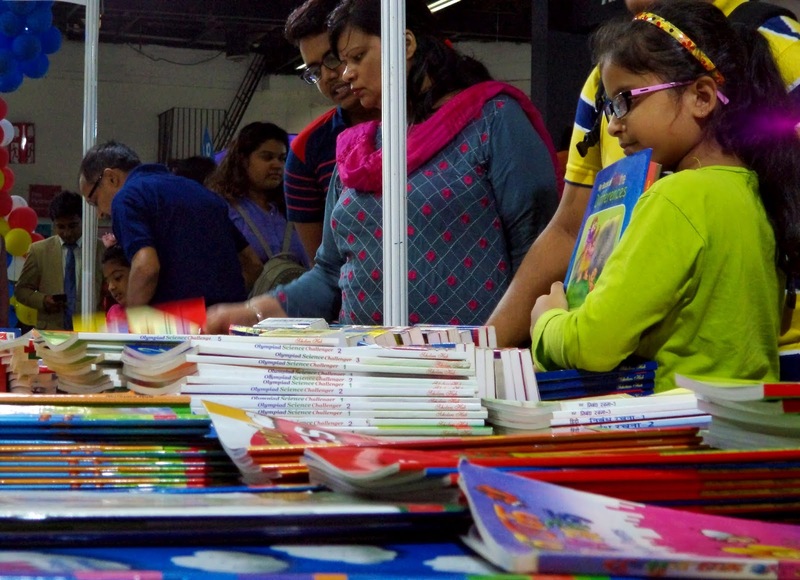 Delhi Book Fair have a significant role to play in promoting the reading habit among people of all age groups. 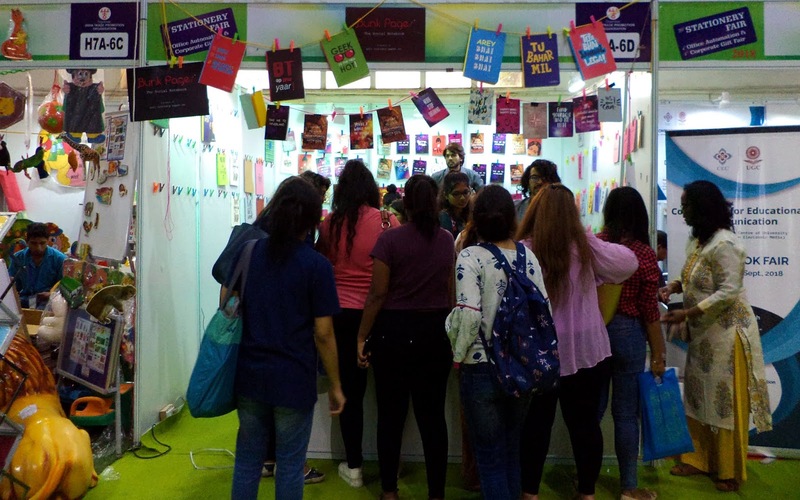 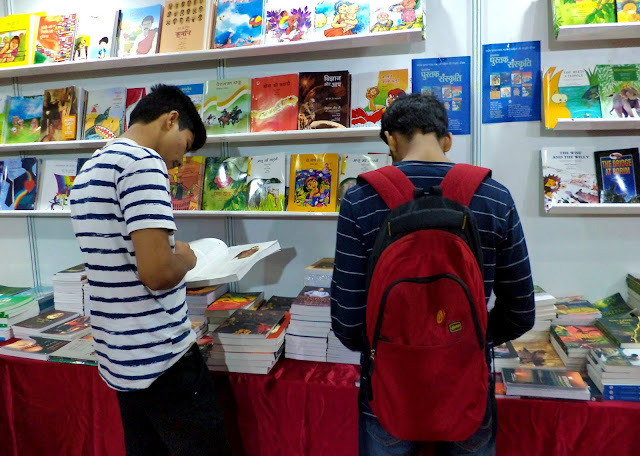 The Fair plays a great role in reiterating the might of the pen and the printed world and has come to be recognized as the biggest book bonanza keenly awaited by students, teachers, scholars, authors, intellectuals, librarians and book lovers. 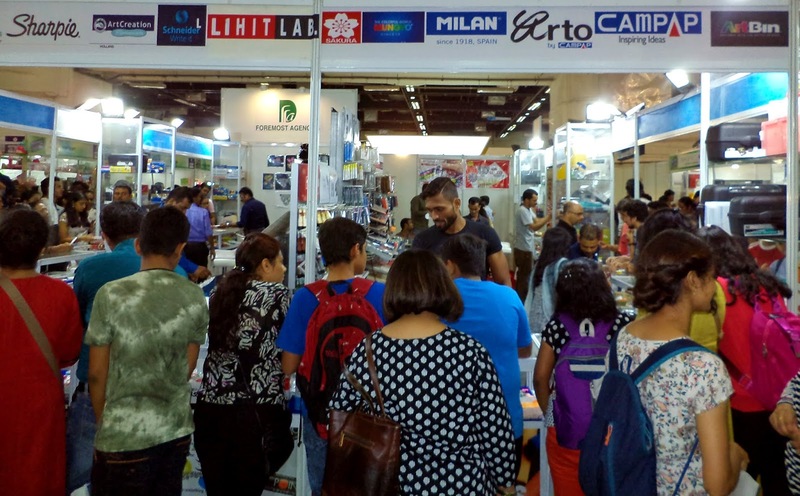 Apart from promoting literacy and reading habit, especially among children and youth, the fair presents a vast panorama of Indian books on a wide range of subject. The fair is also complemented by the Stationery/Office Automation and Corporate Gifts Fair held concurrently with its product profile.